Can we really define “normal”? 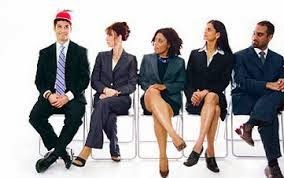 Everyone in the image above is wearing suits. They are traditional young business executives. However, the gentleman on the far left has added an accessory to his suit—a hat. The others are staring at him because wearing that kind of hat with a business suit isn’t customary. They seem to be judging him as different. 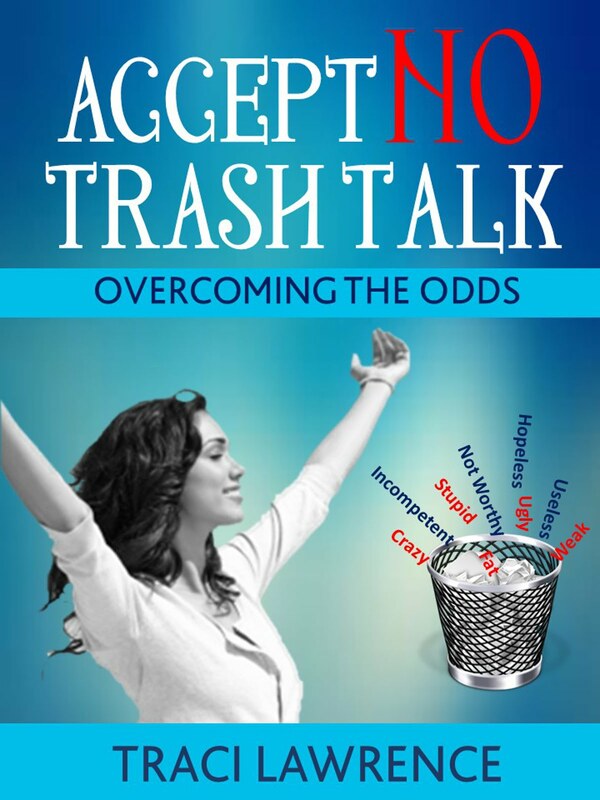 In my book, Accept No Trash Talk, I mention quite a few examples of people who are judged because they don’t meet a certain individual’s, or group’s, criteria of acceptable behavior and appearance. 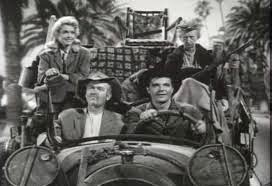 For example, the characters of The Beverly Hillbillies pictured below are judged because their ragtag clothes and car don’t seem to fit in with the palm trees and wide streets of Beverly Hills, California, United States. The Beverly Hillbillies--is a TV situation comedy which first ran in the 1960’s. The show chronicles the misadventures of the Clampett family. The Clampetts are a formerly dirt-poor family that moved from a one-room log cabin in Tennessee, United States, to a mansion in Beverly Hills, California, United States. The reason they could afford to move to the Hollywood area is because oil was discovered on their property. This hillbilly family that used to live in a tiny log cabin that had no running water or electricity suddenly found themselves living among society’s elite. The hillbillies are exposed to new food, clothing, values, interests, modern conveniences, architecture, and patterns of speech. Obviously, the hillbillies are an anomaly to the residents of Beverly Hills, and the residents of Beverly Hills are an anomaly to the hillbillies. Who’s right and who’s wrong? Does there have to be a right and a wrong? It could be argued that there are advantages and disadvantages to both a simple country life and life in a high-society atmosphere. 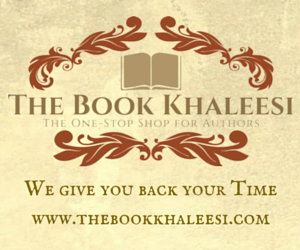 The series is a fictional account, an extreme case, of the ongoing clash between two diametrically opposed cultures. Yet, how many millions of minor examples of such conflicts might be found daily in real life as individuals get exposed to new lifestyles? The world is made up of a variety of people for a reason. Diversity in many areas helps us to expand our vision. Many of us might not be comfortable with a wide range of morals and values; however, we can all freely embrace different appearances and ways of thinking. How have you embraced variety?